Over the course of one and a half centuries, twenty-five ministers served the congregation of Resurrection Reformed Church. From its organization in 1830 until 1846, the church was under the pastoral care of Christ Reformed Church in Middletown. 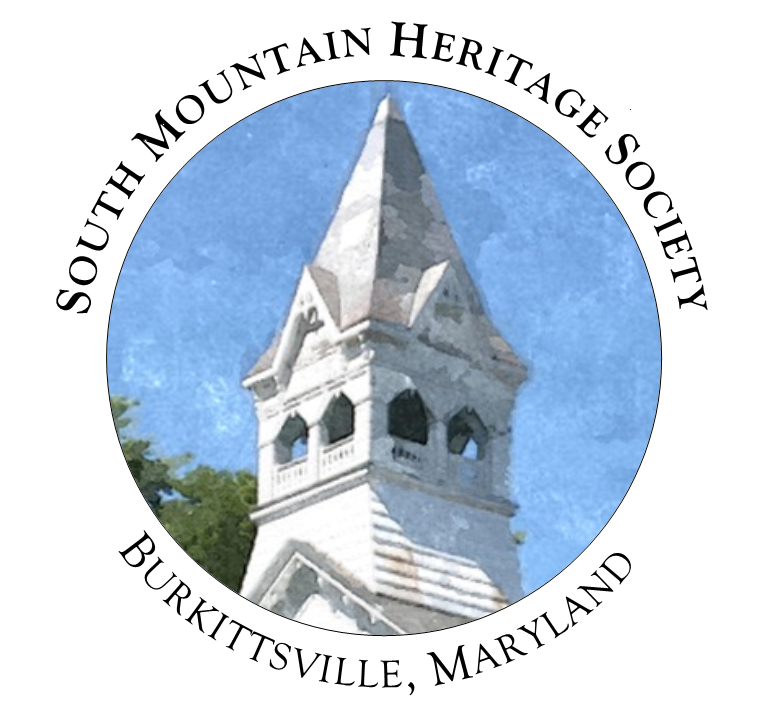 When the Burkittsville Charge was formed in 1846 and for the next one hundred years, the church was served by its own called ministers, several of whom resided in the parsonage next door. For the final thirty-eight years of the church's history (from 1946 until 1979), the church was again placed under the pastoral care of Christ Reformed Church in Middletown. These twenty-seven individuals all bring their own unique stories to the history of the church. As we continue to research their lives and careers, as well as the impact they left on the congregation at Burkittsville, we are sharing these important stories on this page. In the summer of 1830, Rev. John Casper Bucher formalized the organization of the German Reformed Church of Burkittsville. He served as its pastor until 1842. Rev. Bucher recalled his early work in organizing the Burkittsville church as well as the Jefferson congregation in 1881 during an anniversary at Christ Reformed Church in Middletown. Tryconnel, site of Rev. George Lewis Staley's "St. John's Female Seminary"
In 1846 when Burkittsville Charge was formed, the first full-time pastor called by the congregation was the Rev. 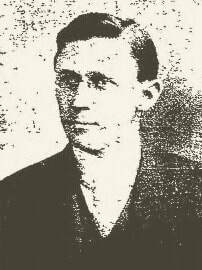 George Lewis Staley. 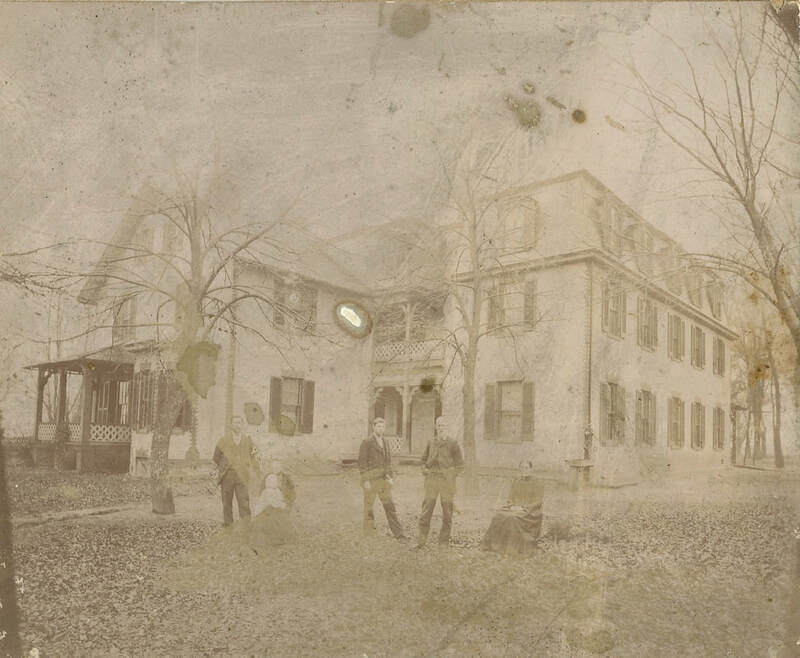 He only served the congregation for three years before moving to his next assignment, but he returned to Burkittsville in the 1870s to operate an institution of higher education for women called St. John's Female Seminary. Rev. Staley devoted much of his career to educating populations that had long been underserved by the nation's educational system: women and African Americans. Following Rev. 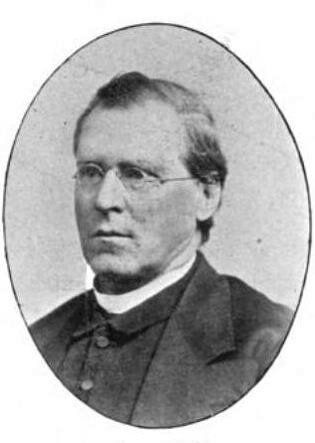 George Lewis Staley, the Burkittsville Charge called Rev. 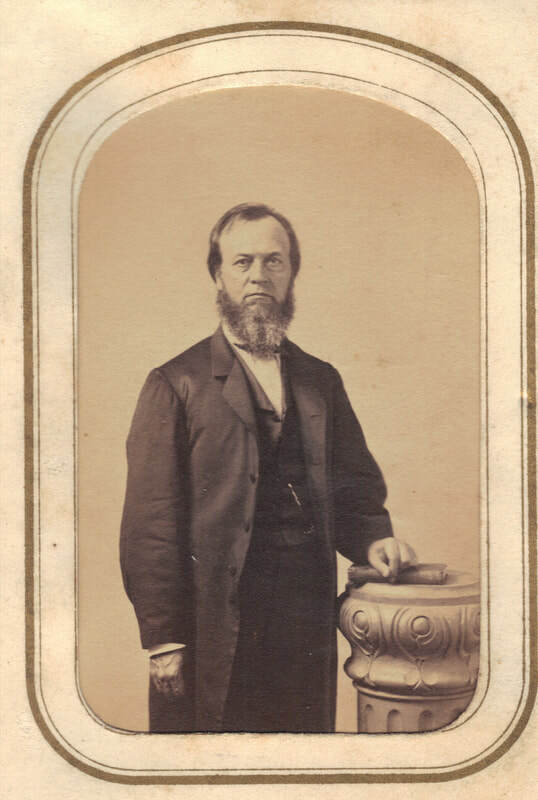 Samuel Phillips to assume the pastorate in 1849. A highly-educated clergyman, Rev. Phillips authored a treatise on the Passion of Jesus Christ for children during his pastorate at Burkittsville. You can read this book in our digital archive, Eyewitness Burkittsville. 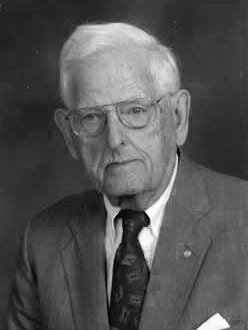 He served in the U.S. Army during the American Civil War and continued to write throughout his career, publishing two additional books. 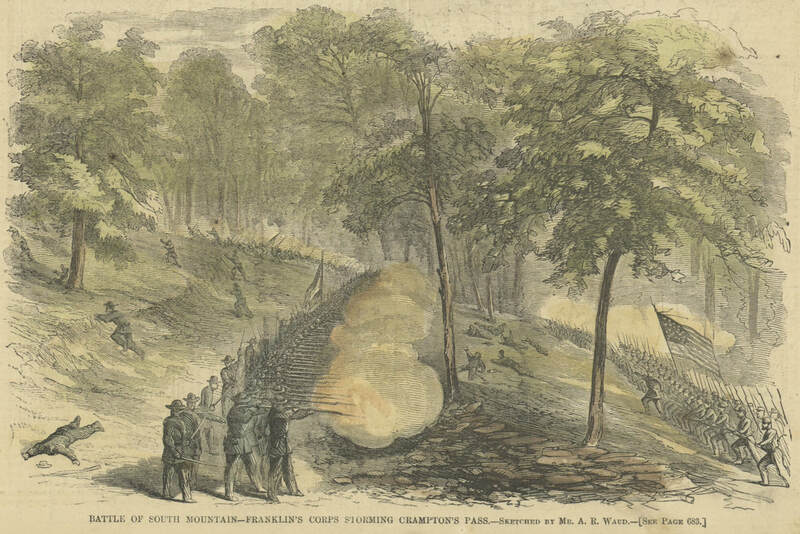 An engraving of the Battle of South Mountain at Crampton's Gap by A.R. Waud. Rev. Moses A. Stewart's eleven-year pastorate in Burkittsville marks one of the most influential and enigmatic in the church's history. An adherent of the high-church movement known as The Mercersburg Theology, Rev. Stewart left the Reformed Church to convert to Catholicism in 1867, a move which forever tainted his record in the eyes of the church leadership. However, his pastorate in Burkittsville saw the rebuilding of the Reformed Church in 1860 and its survival through the trying years of the American Civil War. Succeeding Rev. Stewart's unusual exit from the Burkittsville congregation, Rev. Henry Irving Comfort served the church for eight years over two pastorates, from 1867 to 1872 and again from 1886 to 1888. To the uncertain extent that Rev. Stewart's pastorate had caused strife in the Burkittsville congregation, Rev. Comfort reported to the Reformed Church leadership that he was rebuilding the church "from the popish scandal of the Stewart pastorate." Rev. Comfort did help lead the congregation in its recovery from the difficult years of the Civil War when the church was saddled with significant debt from the renovations of 1860, purchasing the Lutheran church's half-ownership of the property, and repairing damages inflicted during the building's use as a hospital in 1862-1863. Rev. Mortimer Shuford's grave stone in the Union Cemetery in Burkittsville. Rev. Mortimer Shuford's eleven-year pastorate in Burkittsville was marked with welcomed peace and stability after the turbulent 1860s. His entire thirty-four year ministry was spent mostly in Frederick County, with the exception of his first charge in Lovettsville, Virginia. While serving as minister of Resurrection Reformed Church, Rev. Shuford served as president of the Maryland Classis of the Reformed Church in 1873. While traveling home from a synod meeting in Newton, North Carolina, Rev. Shuford took ill and died after reaching Washington DC. 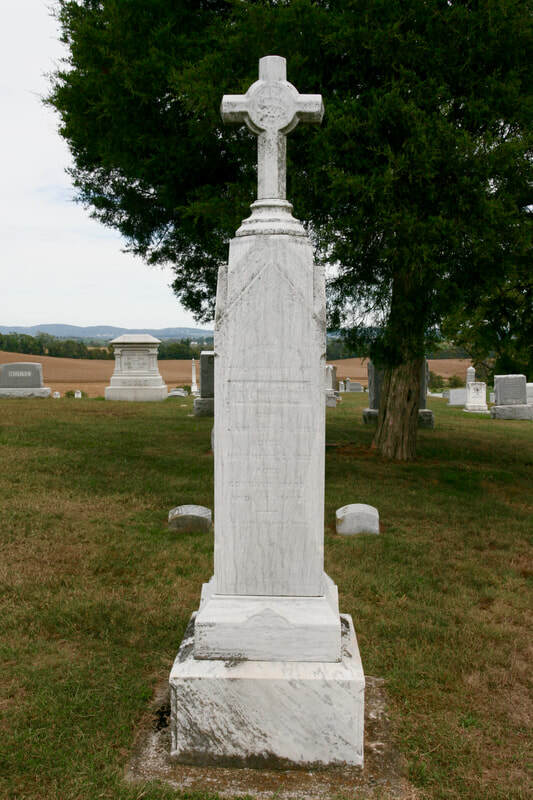 He was interred in Union Cemetery, the only pastor of the church to be buried in Burkittsville. Rev. William C. Sykes served from 1893 to 1901. His pastorate oversaw the last major renovations to the church building in 1894-1896. 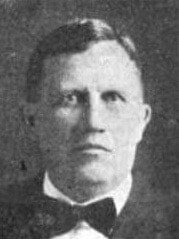 When he was called to serve Resurrection Church in 1901, Rev. William S. Fisher had to drive over 180 miles on horse and buggy to assume the pastorate. Rev. 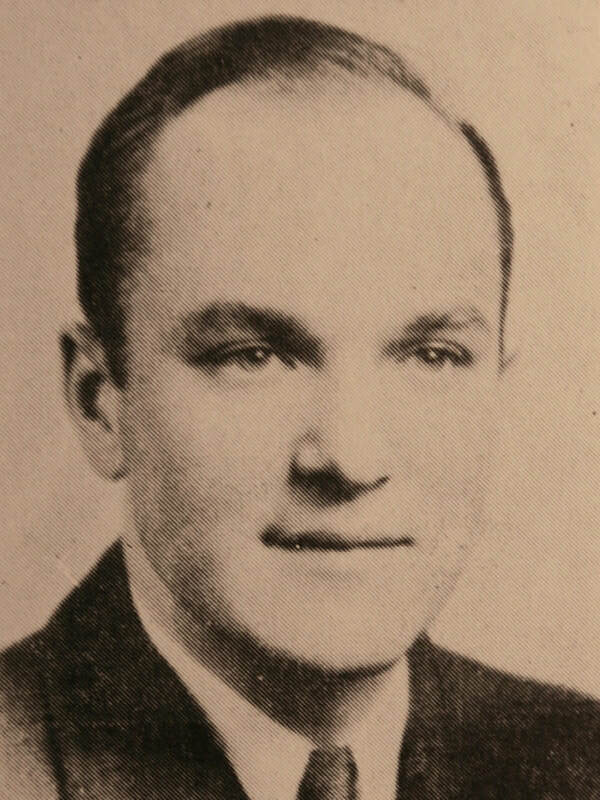 Clark S. Smith was the last full-time minister of the Burkittsville Charge, serving from 1936 until 1941. Serving for 15 years, Rev. George Klinefelter served Resurrection Church as part of the Middletown Charge. His wife, Josephine, served as organist.